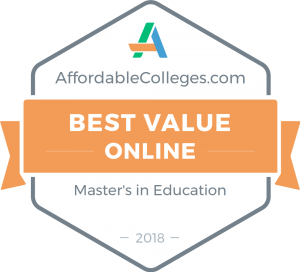 MLC’s Master of Science in Education online degree has been named the #1 Best Value in the country by AffordableColleges.com. This website provides reviews and rankings to help prospective students narrow down the field when it comes to selecting which program to pursue. With MLC being the Best Value in an online master’s degree program, today is the day to join the other 127 educators enrolled in the program. 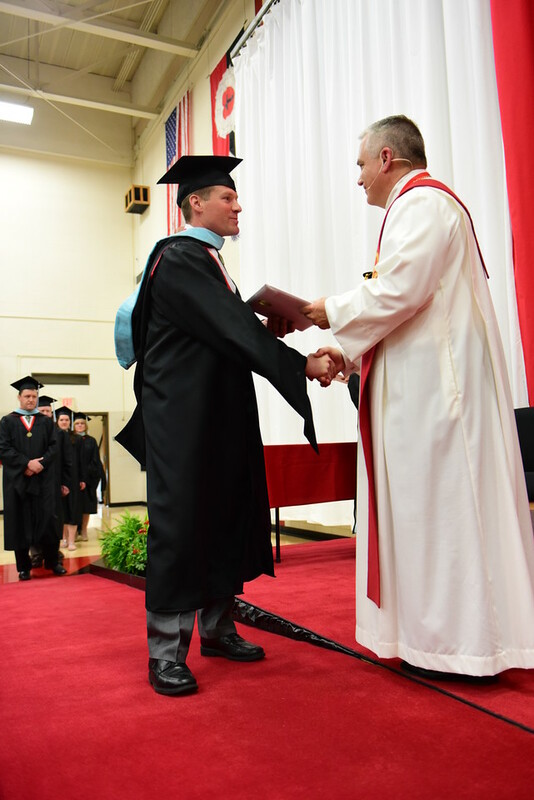 MLC has awarded 96 MS Ed degrees since it began its master’s program in 2005. Click on the BEST VALUE badge to read more.